The European Financial Review is an invaluable resource for any financiers toolkit, bringing together analysis and insights from top economists, academics and business leaders. 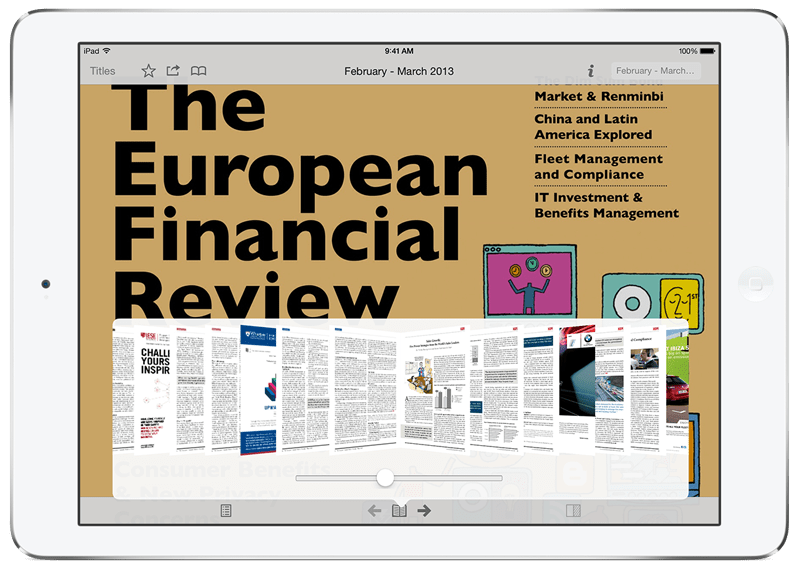 With features encompassing breaking financial news from across the continent, The European Financial Review is a resource no business can afford to be without! The World Financial Review takes analysis to a global level, with regular articles covering the key political issues and economic affairs affecting international business and finance today. With information for NGOs, governments, multinational organisations and more, if you’re planning to take your business to the next level this is the magazine for you.